"the very process of the restoring the land to health is the process through which we become attuned to Nature and, through Nature, with ourselves. Restoration ecology, therefore, is both the means and the end. 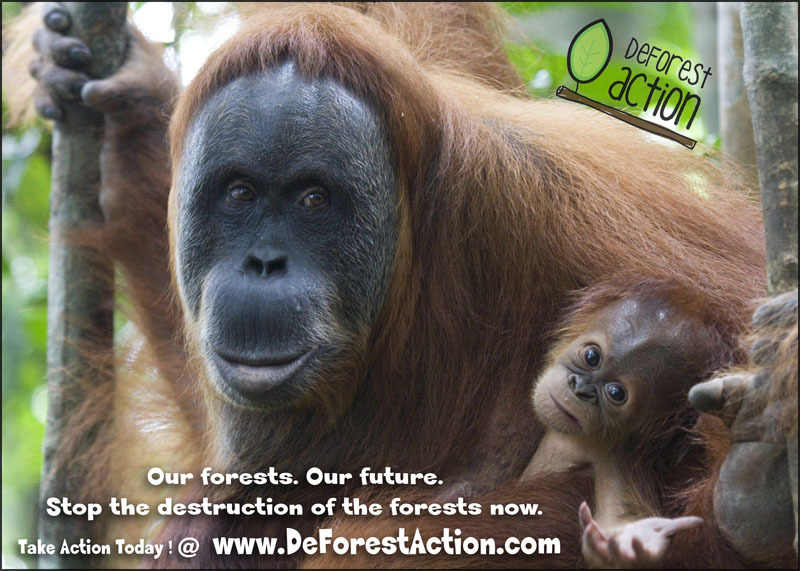 As we learn how to restore the forest, we heal the forest, and as we heal the forest, we heal ourselves." My name is Paul Daley and I'm on the mission of a lifetime to ensure the protection and restoration of our planets oldest and most biologically diverse rainforest eco-system.. the Forests of Borneo! 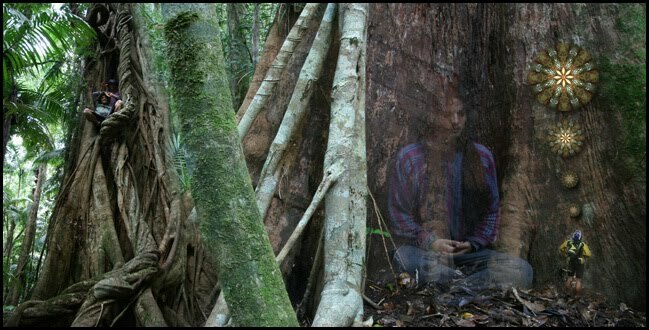 I'm a Rainforest Regenerator and Eco-Photographer from northern NSW, Australia who grew up on my families rainforest & fruit tree nursery in Kyogle. I'll be working on the Reforestation component of DeforestACTION. Last year I joined a team of young 'Eco-Warriors' from around the globe to wtiness the devestation of deforestation and explore solutions in partnership with the Dayak people of West Kalimantan, Indonesia. 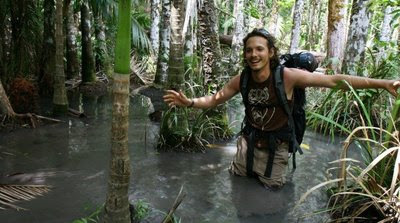 "The Rise of the Eco-Warrior: Project Borneo"
On March the 19th, 2012, I will be returning to Borneo for 3 months with the DeforestACTION team to help save endangered rainforest and wildlife, create awareness about deforestation, and provide a sustainable livelihood for the local community. I'm aiming to raise $5000 for this pioneering project. I've helped raise $2,356 of my $5,000 goal! I've recruited 272 of my 500 goal!